Three Ethiopian soldiers who were killed when they were ambushed by gunmen were laid to rest on Monday this week in Amaro district of Southern Nations, Nationalities, and Peoples’ Region. Two other soldiers were reported to be critically wounded and in hospital. There was no clarity regarding the identities of the gunmen who carried out the attack. 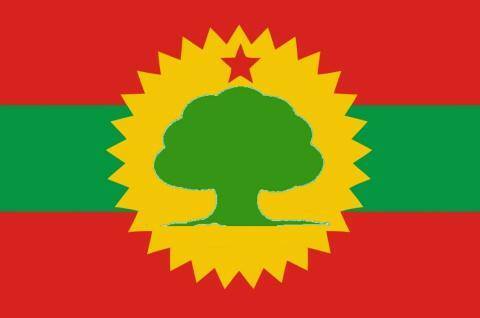 Yesterday, Amharic Service of Voice of America spoke to Amaro District head, Amanuel Abdella, who said that they have received information that the soldiers were killed by Oromo Liberation Front (OLF) gunmen. Ethiopian defense force was deployed to the area which is adjacent to West Guji region to control ethnic based violence and armed activity in the area.